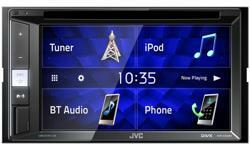 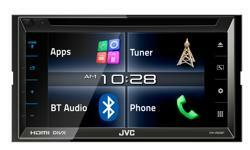 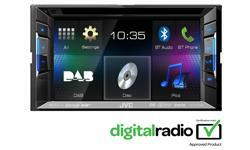 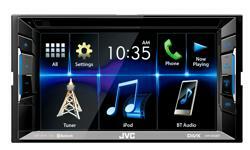 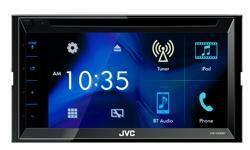 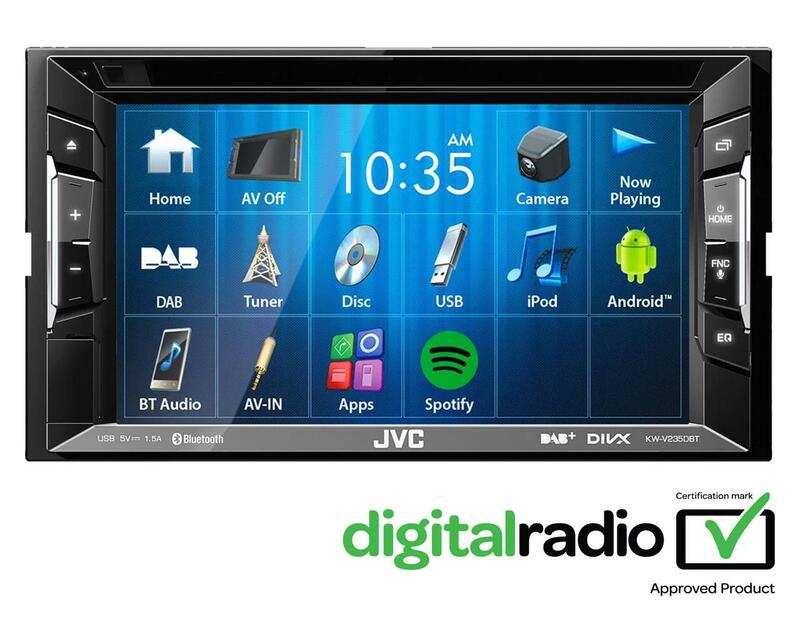 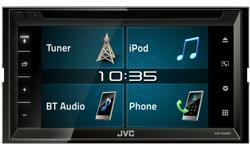 KW-V235DBT JVC's DAB radio, car stereo • JVC U.K.
A stylish and vibrant DAB Radio boasting a 6.2" Clear Resistive Touch screen, controls a multitude of features including Bluetooth hands free calling, ready for music streaming from spotify. 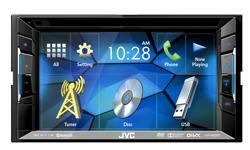 It also features rear USB with high current 1.5A charging for your smartphone. 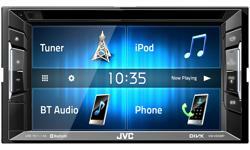 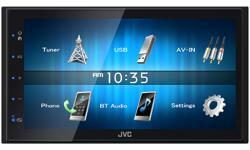 If you’re looking to start building a sound system, the JVC KW-V235DBT is an ideal first step. 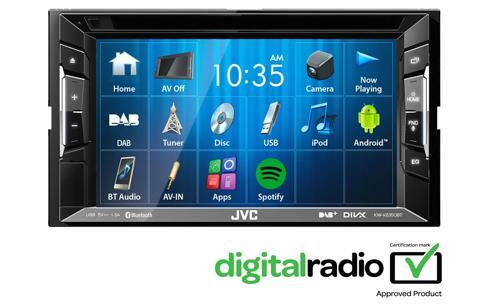 It comes with three RCA outputs, perfect for installing extra amplifiers and speakers (sold separately) to construct the system of your dreams!